Meditation is a practice where a person sits with a straight back, eyes closed, then takes a few deep breaths and moves into a relaxed state of mind. 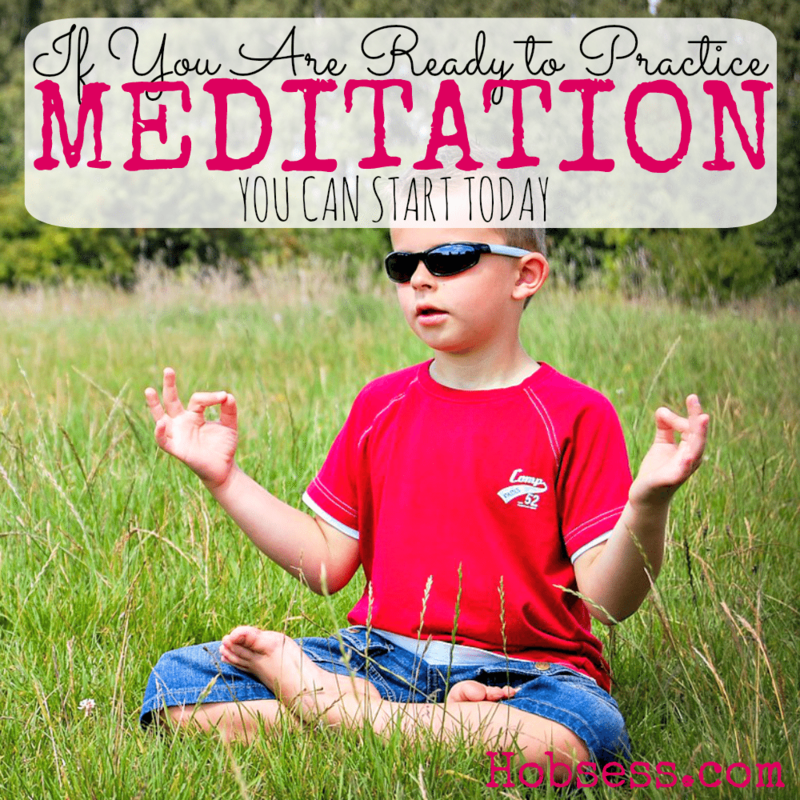 The meditation can last a few minutes or hours depending on the person. This relaxed state of consciousness can be accompanied by music or verbal cues. For a healthier, happier, more relaxed YOU, try meditation. Audio Entrainment shows you how easy it is to get going with meditation. Are you just getting started or are you an expert? Get involved with others who share your interest and/or passion in meditation. Go to this Meditation Board, click “Follow Board” and then help us make this the best board on Pinterest! Follow Hobsess (Rev Crouse)’s board Meditation (BEAUTY) on Pinterest.